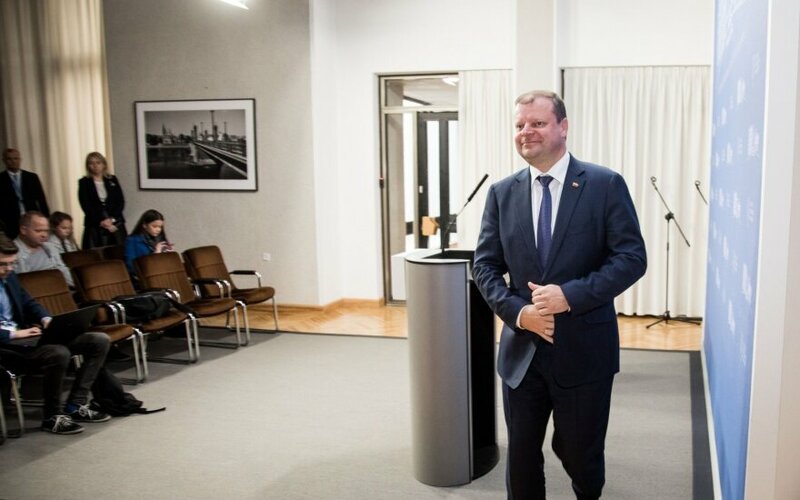 Lithuanian Prime Minister Saulius Skvernelis is leaving for Japan on Monday and will seek to strengthen trade and business ties. 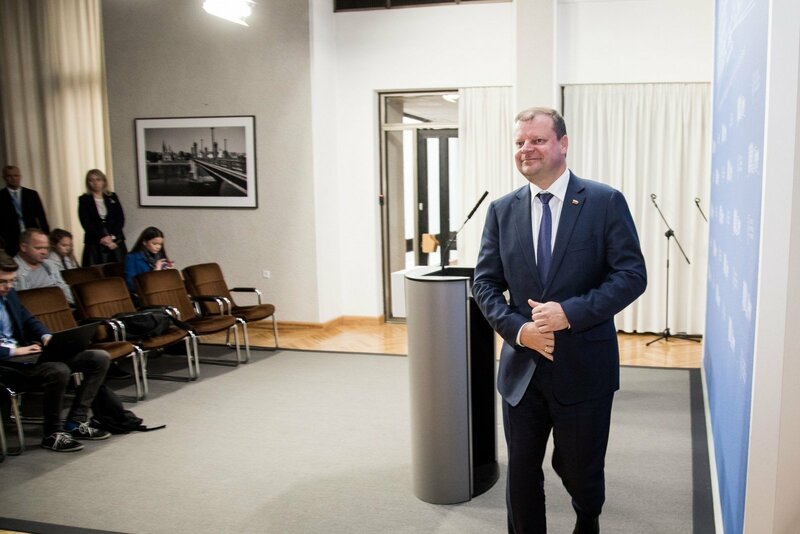 "We aim at improving the conditions necessary to increase Lithuania's export to Japan as well as encourage the investments of Japan into the economy of Lithuania", the PM said on the eve of the visit. Skvernelis is scheduled to meet with Japanese Prime Minister Shinzo Abe and discuss bilateral relations. The visit agenda also includes a meeting with the minister for foreign affairs and the conclusion of the agreement regarding a working holiday scheme with Japan to become effective from Jan. 1, 2019, and the signing of a memorandum of understanding on cooperation in the field of science and technologies. The visit will also include a Lithuanian-Japanese business forum during which the economy of Lithuania will be presented, which hopefully will help to increase exports of Lithuania's agricultural commodities and food. The delegation led by the Lithuanian prime minister will also visit the city of Hiroshima and pay tribute to the victims of atomic bombings at the Hiroshima memorial. The University of Hiroshima has also invited Skvernelis as an honored guest to give a lecture. During the visit, a lot of attention will be paid to the memory of famous Japanese diplomat Chiune Sugihara. The delegation will visit the school attended by the famous diplomat and put a wreath on his grave. In addition, the delegation will visit the city of Hiratsuka which put itself forward as a place where the Lithuanian national team will prepare for the Olympic Games. Japanese Prime Minister Shinzo Abe visited Lithuania in January. The Lithuanian energy minister has recently invited Japanese corporations Hitachi and Toshiba to take part in the Ignalina nuclear power plants' decommissioning projects.